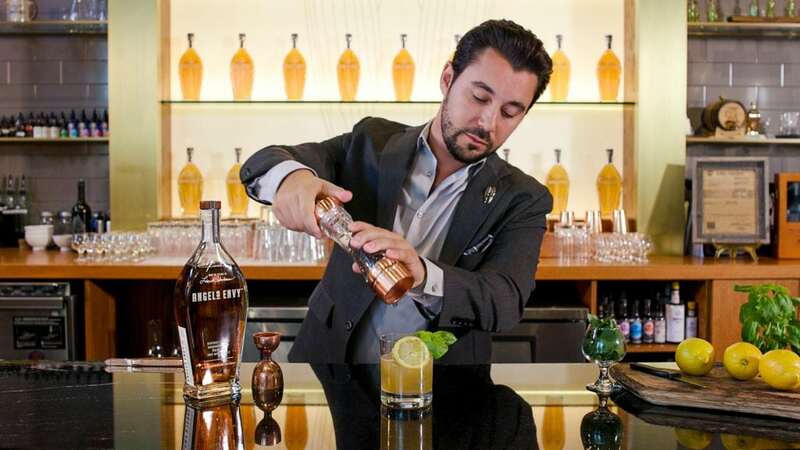 Sometimes, there’s no better place to learn than behind a bar with an extremely talented cocktail specialist. That’s why we’re inviting you to explore the art of the cocktail with one of our Whiskey Guardians in this rare, hands-on and educational cocktail class. 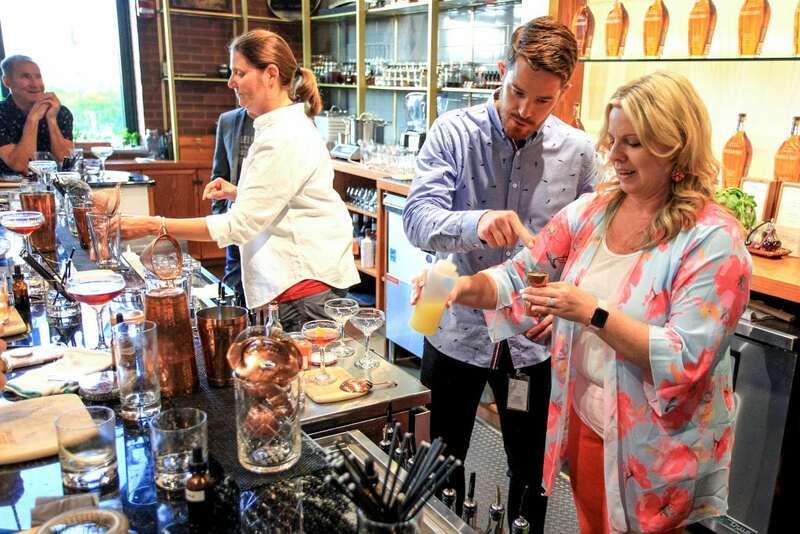 Expand your cocktail prowess as you learn to build a better drink while stepping behind our beautiful Finishing Room bar.